Showing results by narrator "Christopher Nissley"
What happens when there is almost unlimited choice? When everything becomes available to everyone? 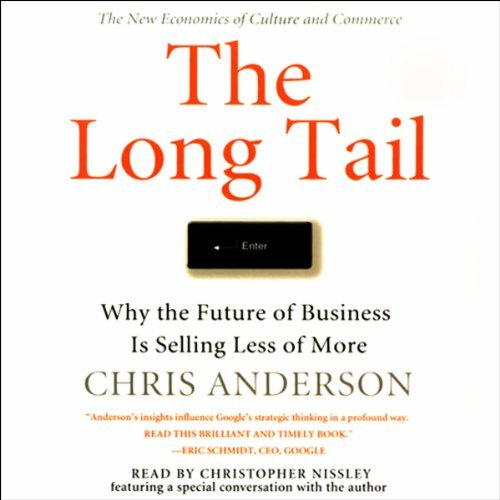 And when the combined value of the millions of items that only sell in small quantities equals or even exceeds the value of a handful of best sellers? 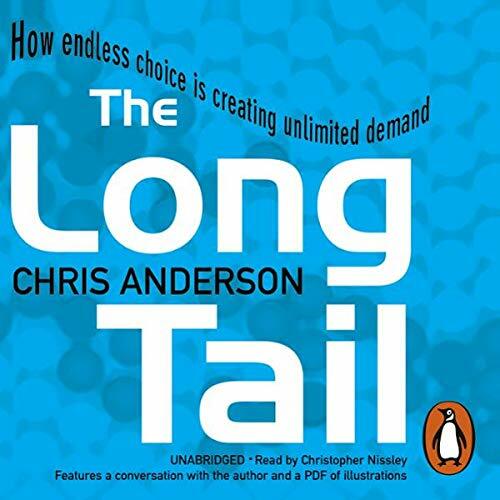 In this groundbreaking audiobook, Chris Anderson shows that the future of business does not lie in hits ¿ the high-volume end of a traditional demand curve ¿ but in what used to be regarded as misses: the endlessly long tail of that same curve.